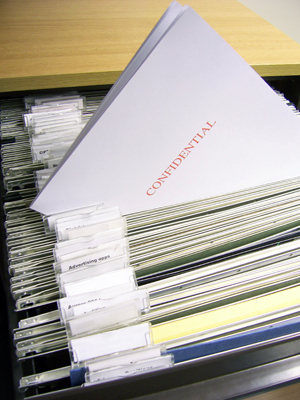 Confidentiality is of the utmost importance to your doctor. Any conversation or information will always be treated in the strictest confidence. 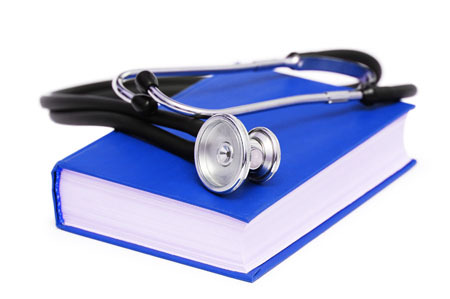 During their work, staff may need to access patient information as part of their job. 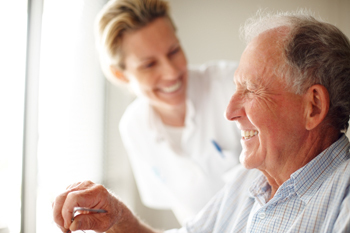 All attached staff are bound by a code of confidentiality, and no identifiable information about a patient is passed to anyone or any agency without the express permission of that patient, except when this is essential for providing care or necessary to protect somebody's health, safety or wellbeing. The duty of confidentiality owed to a person under 16 is as great as that owed to any other person. If you have any concerns or problems with the service offered, please contact Ellie Fowler, Practice Manager or Jude Rowley, Patient Service Manager at the Surgery who will be very happy to discuss your concerns and investigate the problem. 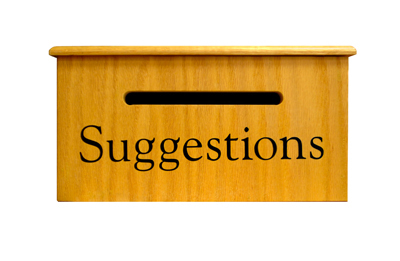 We will be very happy to either discuss your concerns in person or if you would prefer you can put them in writing. identify what can be done to make sure the problem doesn’t happen again. If you are unhappy with the result of the Practices investigation to resolve your concern or complaint you have the right to approach the Ombudsman on 0345 015 4033 or phso.enquiries@ombudsman.org.uk or by letter to Millbank Tower, Millbank, London SW1P 4QP. This practice supports the Government’s NHS Zero Tolerance zone campaign. Violence, threatening behaviour and verbal abuse is a growing concern. GPs and their staff have the right to care for others without fear of being attacked or abused. Violent patients will be reported to the police and struck off the GP’s list. We ask that you treat your GP and practice staff properly without violence or abuse. We are privileged to have been accepted as a Practice to train doctors wishing to specialise in General Practice. These doctors are with us for a period of 6 to 12 months to gain broad experience of general practice. We also have pre-registration house officers joining us for four month periods in order to gain an insight into general practice. As part of this training process it is often necessary to videotape consultations for discussion with the supervising doctor. This is done with the patient's written consent during dedicated video surgeries.